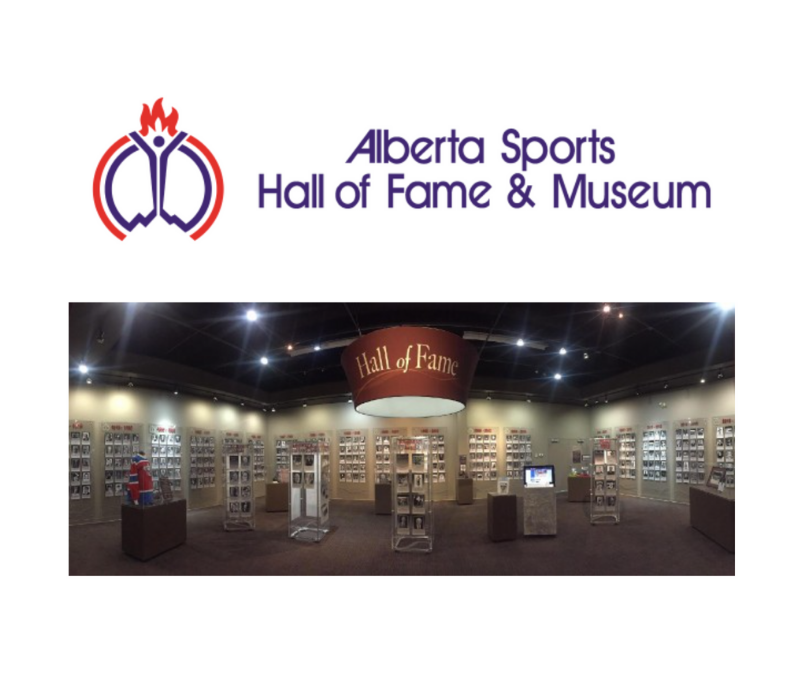 Todayville is happy to partner with the Alberta Sports Hall of Fame and Museum to bring some of Alberta’s amazing sports history to our readers. We hope you enjoy this look back on the career of Canada’s most successful gymnast, Kyle Shewfelt. Kyle Shewfelt began his career and love of gymnastics with a natural talent and perfect form, in 1988, at the early age of 6. In his first international competition in 1996, Kyle placed first on Floor and third on Vault in Austria and placed first on Vault and second on Floor in Hungary. In 1999 and 2000, Kyle made his mark in the World Cup circuit to qualify for the men’s program at the 2000 Olympic Games. Since then, Kyle has won multiple World Cup medals, including three gold medals on the Floor exercise. At the 2003 World Artistic Championships in California, Kyle made history by becoming the first Canadian gymnast to capture two bronze medals on Floor and Vault. At the 2004 Olympic Games in Greece, history was to be made again, when Kyle won Canada’s first Olympic gymnastics medal, a gold on the Floor exercise. He also placed fourth at the Olympics on the Vault. Kyle Shewfelt is hard working, motivated and one of the most consistent gymnasts in Canada. He is an important role model for young gymnasts and his Olympic success has resulted in a huge increase in enrollment and interest in gymnastics throughout Alberta. 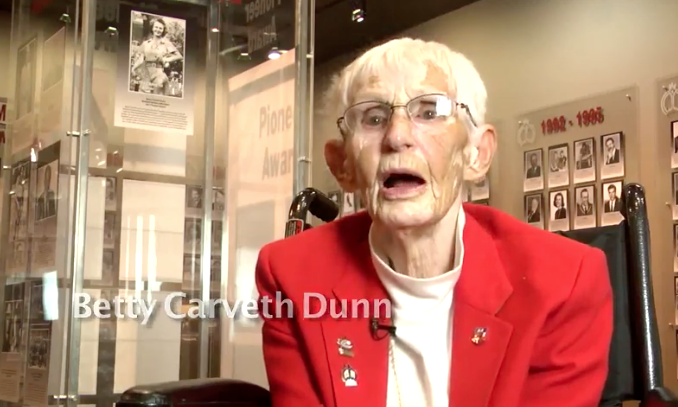 In December 2004, Kyle Shewfelt was voted winner of the Lionel Conacher Male Athlete of the Year Award by the Canadian Press and Broadcast News. The Calgary Booster Club also recognized Kyle with the Male Athlete of the Year Award in 2005.